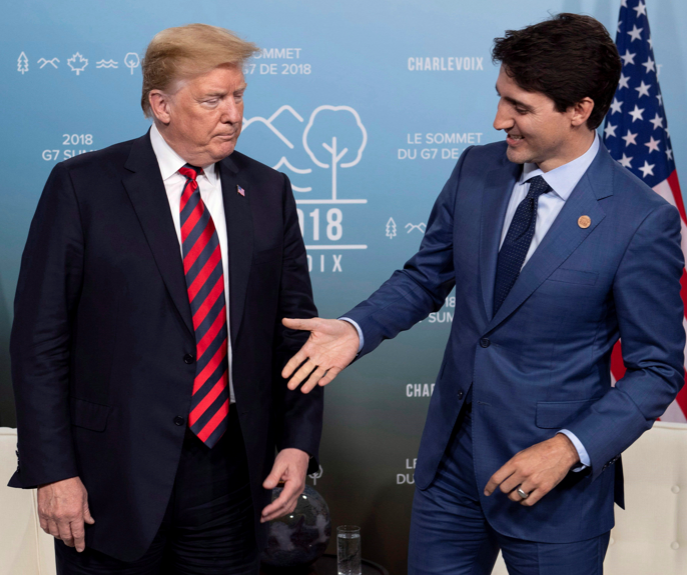 As an economist by training and a political junkie by avocation, you’d think that the current hubbub re: TPA & TPP would be immediately clear to me. 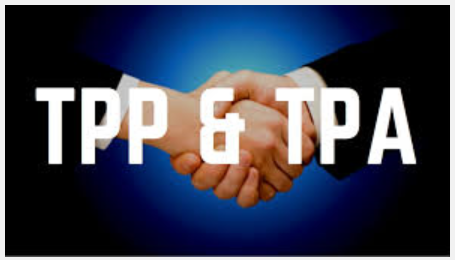 I’ve listened closely to the politicos (Paul Ryan included) talk about TPA and TPP … all they’ve done is muddle things. After chatting with a pol-in-the-know, I think that I at least understand the questions … and the reasons for the dust-up.